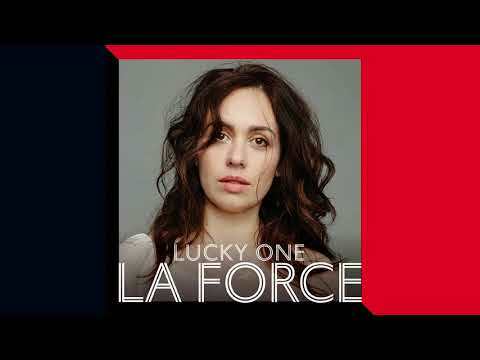 La Force is Ariel Engle, vocalist and newest member of Broken Social Scene, whose acclaimed 2017 album Hug of Thunder features her undeniable voice on "Stay Happy" and "Gonna Get Better." 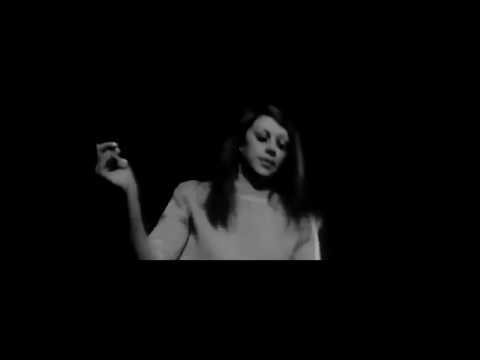 As La Force, she creates a dusky universe of godless devotional music that comes straight from the beating heart. Borrowing her identity from the tarot card representing Strength – depicting a woman with gentle dominance over a lion – ‘La Force’ captures the tender/powerful balance of the music. 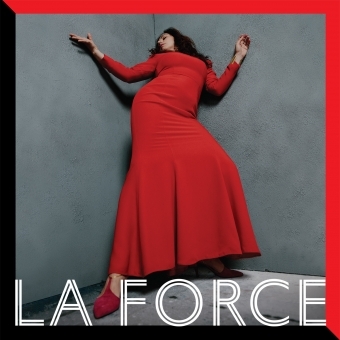 La Force’s self-titled debut album is an artistic statement of individuality and pluralism: an ode to the self, and to the loss of self. 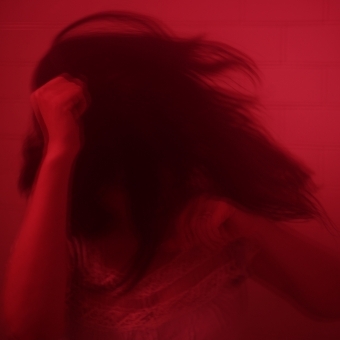 The songs emerged from the cracks between literal life and death, and from the ashes of AroarA, her collaborative project with husband and BSS-bandmate Andrew Whiteman. La Force distills a moment in her life when she became a mother for the first time while her own father was dying, cornering Engle into a reckoning with her own identity. Where she had always been a daughter, she was now a mother; where she had always had a parent, she now was the parent. For Engle, this moment manifested as both a total crisis and total fulfillment. 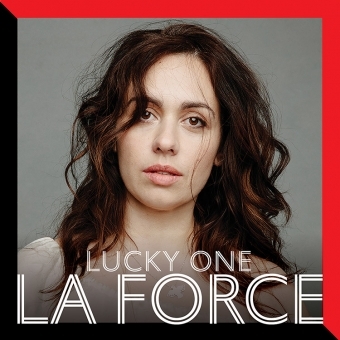 That dual energy is heard throughout the nine enchanting songs of La Force. This is orbital soul music, dark and glinting, balancing grace and ferocity, analog and synthetic sound, and Engle’s magnetic spirituality at its core. 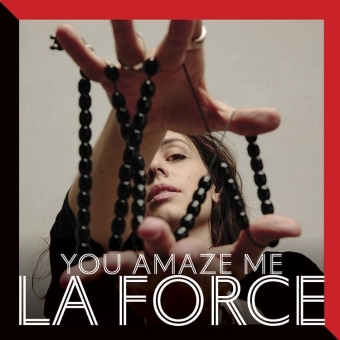 From the scrappy taunt of “Ready To Run,” to the quiet but incisive electro-pop of “You Amaze Me,” and the sedate haze of “Lucky One,” La Force unfolds the indefinable range of her music’s allure. 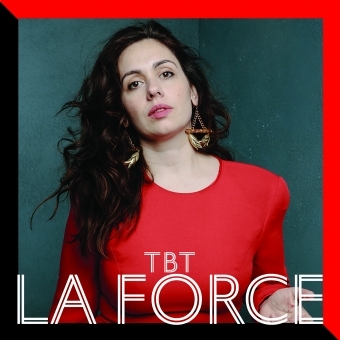 Stepping up to the role first helmed by the immeasurable talents Leslie Feist, Emily Haines (Metric), and Amy Millan (Stars), Engle brings La Force's singularity to the familial energy of Broken Social Scene. Before she became an integral voice in the collective, Engle was a child of the world, having been raised across China, Indonesia, Scotland, returning to her home city of Montreal each time. 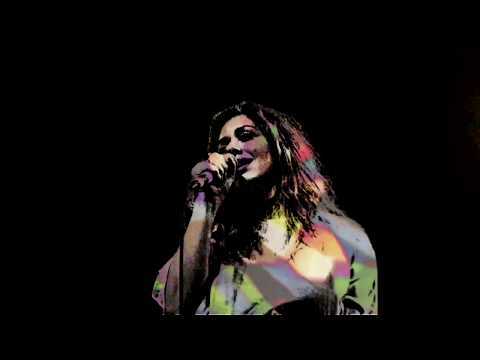 She’s been a music aficionado, growing up in the shade of her mother’s wall of vinyl albums in their home, towering with sounds from all over the globe, many of whose disparate influences cloak and punctuate La Force. Engle has been a performer of experimental music, singing with artists such as Thee Silver Mt. Zion and Sam Shalabi while also backing up the likes of Martha Wainwright. 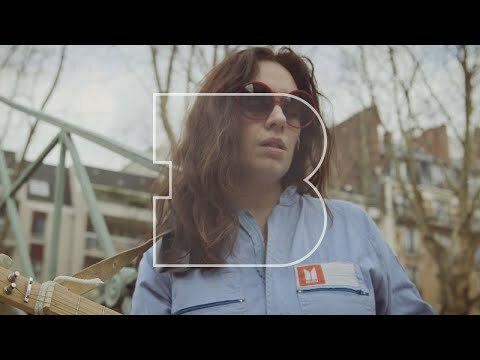 It was when she began touring with Broken Social Scene in 2010, however, that Engle found her voice, and paved the road to the unearthing of La Force. 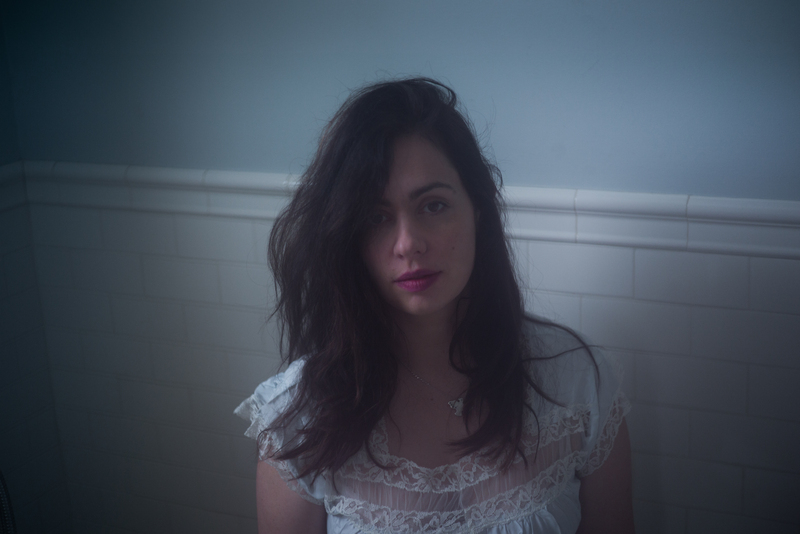 Written by Ariel Engle (vocals, bass, guitar), La Force features invaluable contributions from Whiteman, with production by Warren Spicer (Plants & Animals), Charles Spearin (BSS/Do Make Say Think), and Nyles Spencer (The Tragically Hip), as well as instrumental performances by members of Suuns, Barr Brothers, Jerusalem In My Heart, and more. 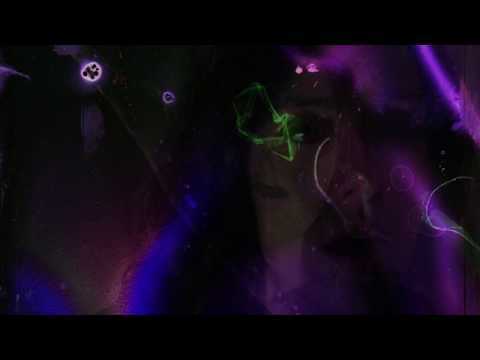 Collaborative in nature, Engle conjured the resulting singular sound of her own debut through the fertile Montreal & Toronto music communities she so admires. The result is an album that fills the atmosphere with reverential howl to the all-knowing unknown; a succumbing to the force that vibrates us all.